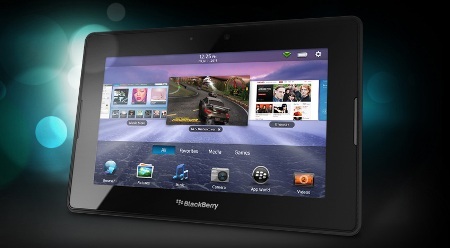 Research in Motion has announced that its tablet device, the BlackBerry PlayBook has received FIPS 140-2 certification. This makes it the first tablet certified for deployment within U.S. federal government agencies as no other tablet has gained FIPS (Federal Information Processing Standard) certification from the National Institute of Standards and Technology (NIST), which is required under the Federal Information Security Management Act of 2002 (FISMA). “RIM is pleased to announce that the BlackBerry PlayBook is the first tablet approved under FIPS for use within the U.S. federal government. This certification demonstrates our continued commitment to meeting the needs of security-conscious organizations and enables the U.S. federal government to buy with confidence knowing that the PlayBook meets their computing policy requirements for protecting sensitive information,” said Scott Totzke, Senior Vice President, BlackBerry Security at Research in Motion.